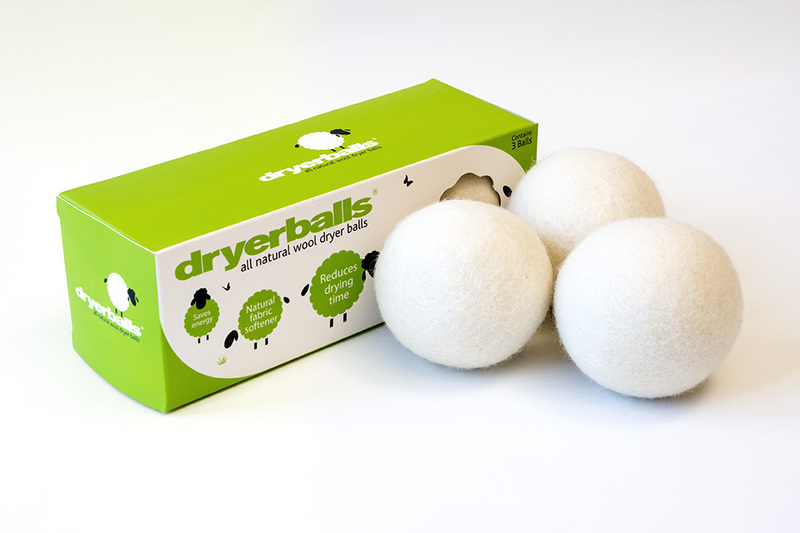 These wool Dryerballs are the perfect natural alternative to the other products on offer, and they leave your clothes incredibly soft. 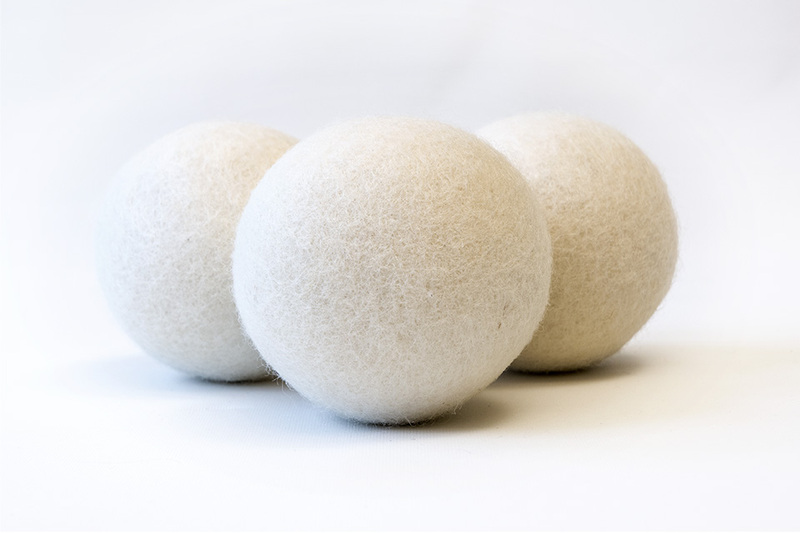 These wool dryerballs® are the ideal alternative to dryangles and our original dryerballs® mechanical softeners, as they are completely natural in terms of their build. This makes them perfect for those who don’t want to use the PVC models. 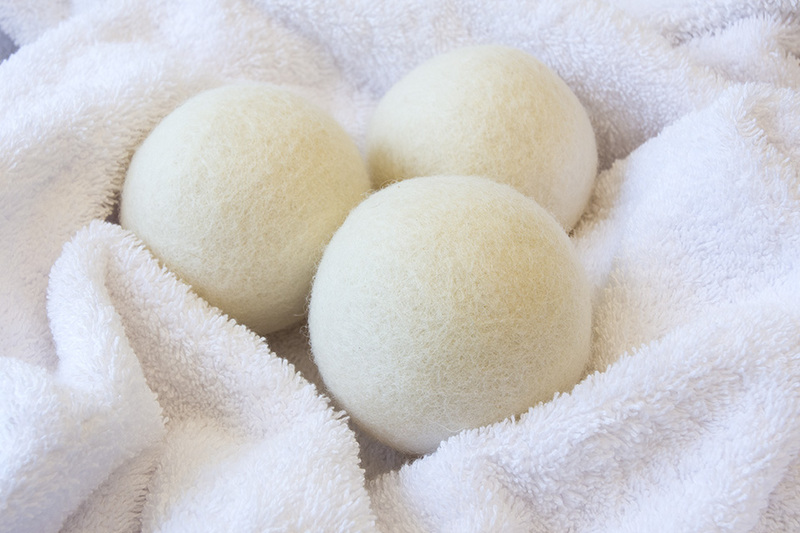 They are made from pure New Zealand wool and there are three in each package. When you use fabric softeners and dryer sheets from the supermarket, or sometimes online, it is usually the case that they contain petroleum based toxins and unnatural fragrances. The toxic contents in the liquid may cause harm if the skin is frequently exposed to it, and the fragrances can be the trigger for allergic reactions. Plus, much of the time they are not environmentally friendly and can, in fact, be quite harmful to it. 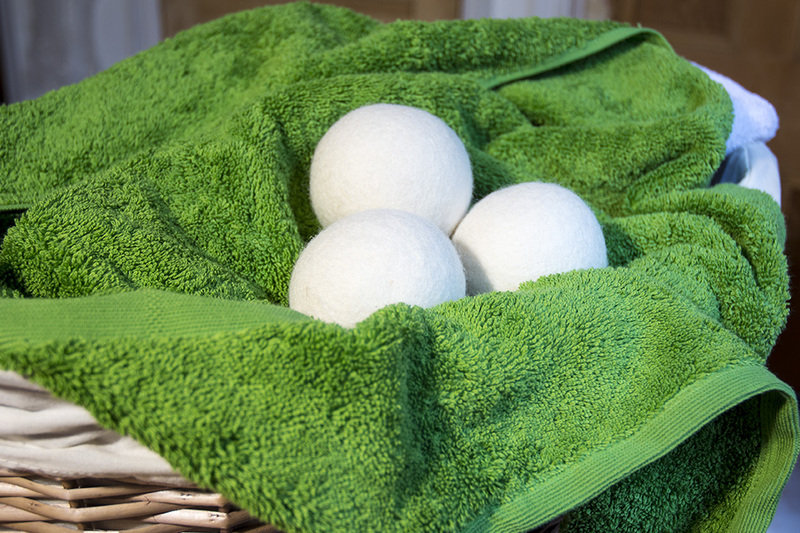 Our wool dryerballs® remove these fears and negative effects. They are environmentally friendly and made from natural materials. So, there are no adverse effects and they are gentle with clothes as well as skin. They move quietly through the tumble dryer, transferring heat evenly throughout your clothes, and are incredibly absorbent. 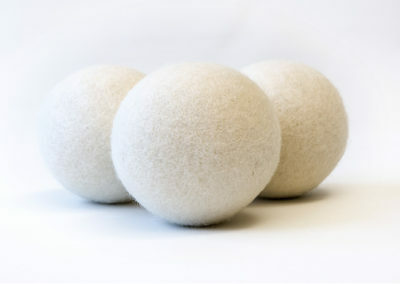 These woollen balls work by continually lifting and separating the laundry in your tumble dryer to prevent bunching and clinging. They also ensure the continual transference of heat throughout the process. 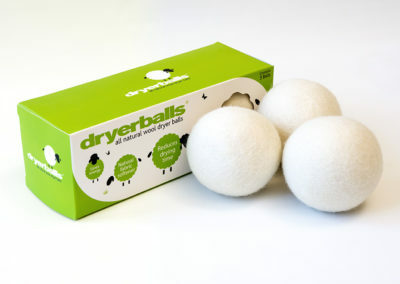 They work together and with the tumble dryer to ensure a faster drying period with soft results. 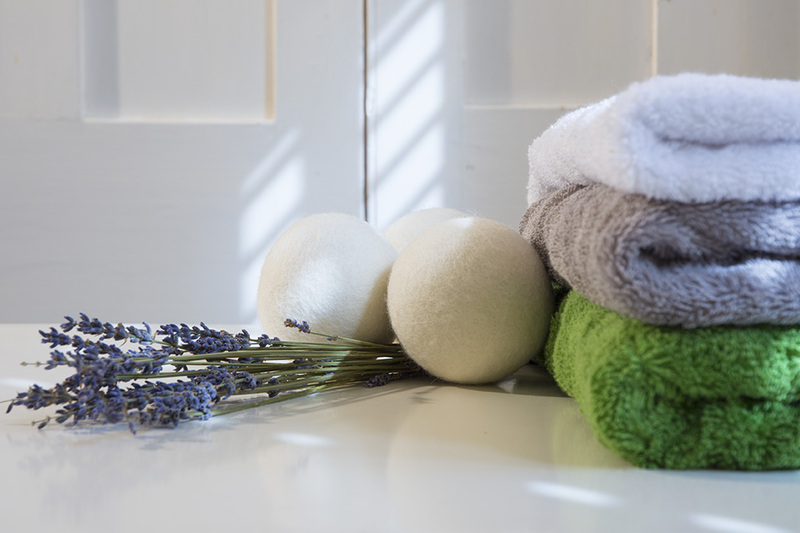 When you use wool clothes softeners you should place all three in the tumble dryer together with your laundry. Once you have done this, simply turn the machine on and put it onto your usual settings. 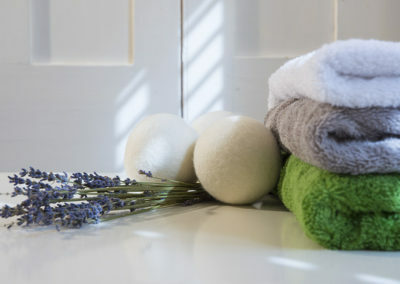 You can add fragrances to the wool dryerballs if you wish, but you do not have to put anything with it, and you certainly will not need fabric softeners or dryer sheets. You will end up with a great, soft result without the need for harmful chemicals.